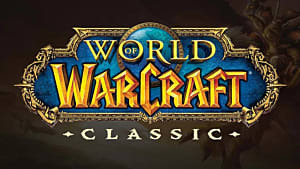 MMOs are expansive, enormous, and offer a great variety of various content. From questing with fellow gamers to fighting for fame and glory, MMOs have all sorts of combat systems and features to keep you immersed. 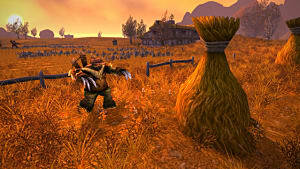 Though some players enjoy fighting other players for loot, popularity, or to simply show off, MMOs also have a lot of PvE (player versus enemy or player versus environment). Gamers can tackle NPC bosses or challenging enemies in dungeons, castles, or other locations and earn useful rewards like items, consumables, currency, etc. But with MMOs becoming increasingly more geared toward PvP, PvE doesn't seem to get as much love as it used to. Luckily, there are still some MMOs out there that have unique PvE elements and generally awesome experiences that will make any lone wolf happy. The following list showcases some titles that will challenge players with their excellent PvE podes. 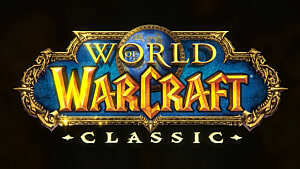 Starting of the list is the very popular MMORPG, World of Warcraft. 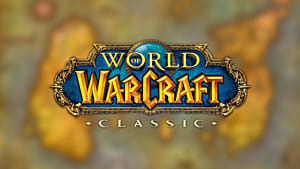 The game itself is packed with content that not only is found in the base game, but also through various game expansions. 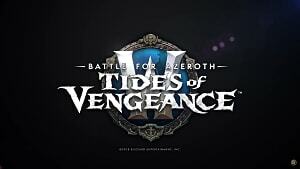 Not too long ago, a huge Legion patch added new content in regards to PvE. But generally speaking, the game has a lot of raid dungeons in which players can team up together and tackle challenges. As expected, the more difficult the area is, the better the rewards players will receive. 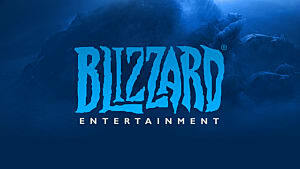 You can check out this link to see which servers are popular in PvE. And here is a video to get the basic idea. The Monster Hunter series, particularly Monster Hunter Online, is a quite popular MMO when it comes to PvE. Yes, Monster Hunter has a single player mode, but the game truly shines in regards to its online aspect. As a matter of fact, the MMO multiplayer aspect revolves mainly around PvE. Basically, up to four players can team up to fight a giant monster for its rewards and potential experience. Upon success, players can carve up the monster for its parts and craft various weapons and armor. Of course, the further you progress, the more challenging the PvE aspect becomes (and the rewards as well)! 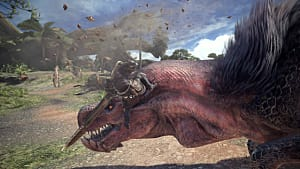 Unlike other MH titles, Monster Hunter Online only focuses on the MMO aspect -- and as a result, has much larger servers. Though the game is only available in China, it is possible to download it elsewhere with an English patch. If you really want to, you can check out this Reddit thread for instructions on how to do that. Developed by Jagex, this particular MMO became an instant classic when it came out. Over time, various updates have expanded the game in terms of content like areas, dungeons, and of course, combat. Though some updates have turned the community off because the game no longer feels like Runescape, it is still played by thousands of people on a daily basis. From a gauntlet of challenging enemies, to a God Wars Dungeon which has chaos all over the place, the game does a good job in the PvE field. Most, if not all, PvE aspects have some sort of challenge which players must prepare for in order to do well -- the classic example being Jad. Anyone who has played Runescape knows what I'm talking about. Players must face a gauntlet of enemies, consisting of 62 waves, each one becoming progressively harder. The last one is Jad himself, a giant behemoth of a monster who must be defeated for great rewards. Needless to say, one mistake means you're dead and you must start over. What makes Runescape's PvE great is the whole system. If you put in enough effort and succeed, you will be greatly rewarded. 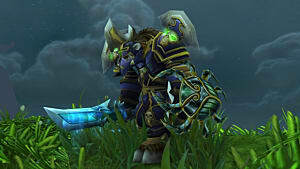 And of course, the rewards will help you in future PvE situations, or even in PvP if you feel like it. According to the MMO community, FFXIV is a very popular MMO. But why? The game mainly revolves around PvE. 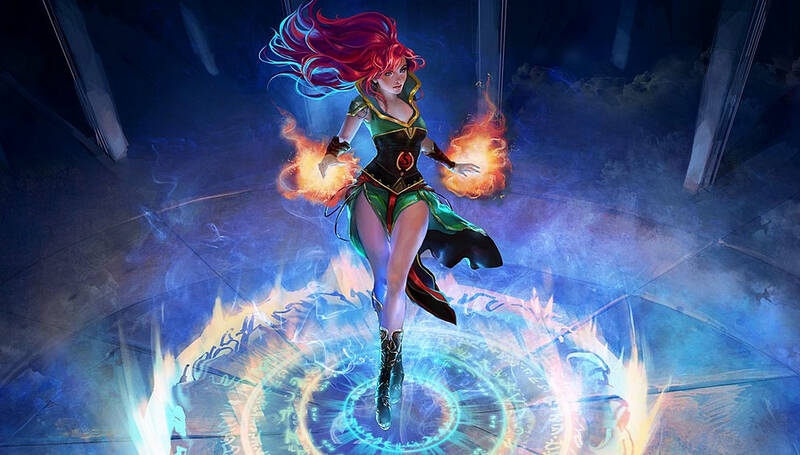 In fact, the main aspect of the game is PvE. If you think about it, for an MMO, that's pretty impressive. The majority of MMOs also incorporate PvP in them. This one, however, is the exception. The PvE mode is where FFXIV really shines, making it quite unique within its genre. We're going back in time, boys! The current version of Runescape has received a lot of patches that include graphical updates, combat updates, and of course, PvE updates. But that's not what every player really wants. This beauty right here is a perfect demonstration of the phrase, "where time stays still". Basically, OSRS (Old School Runescape) is the game that many players loved and enjoyed spending time on when it was first came out. However, apart from having a nostalgia aspect to it, the game keeps the classic Runescape combat system in it. No fancy weapons, no fancy attack patterns, none of that stuff! Which means that all the PvE aspects are much more challenging and less forgiving! It's also worth noting that OSRS does receive new content updates from time to time. They simply add new PvE aspects, as well as items. Below, you can see one of many PvE aspects of OSRS. 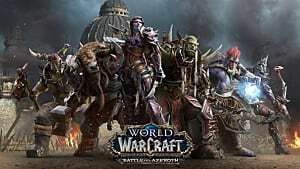 What are some MMOs that you enjoy that revolve heavily around PvE? Let us know down below!